Investors! Builders! 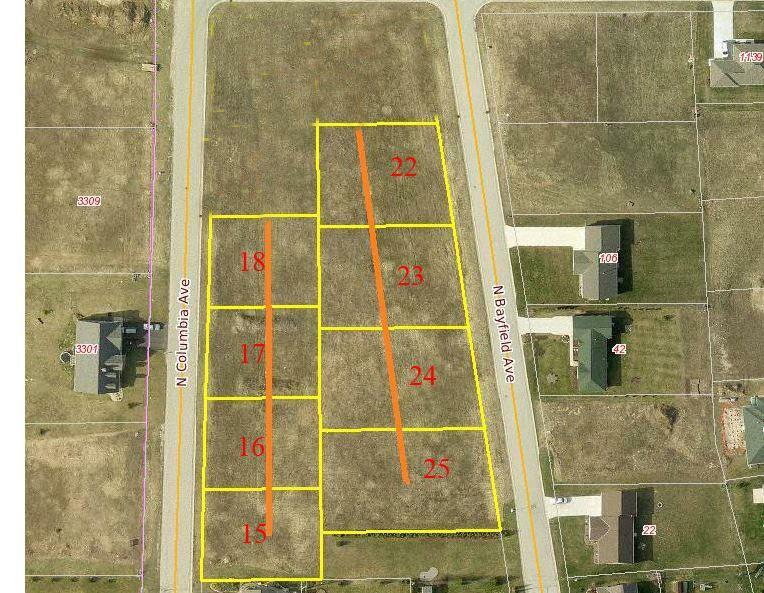 Sturgeon Bay is in need of affordable new homes! 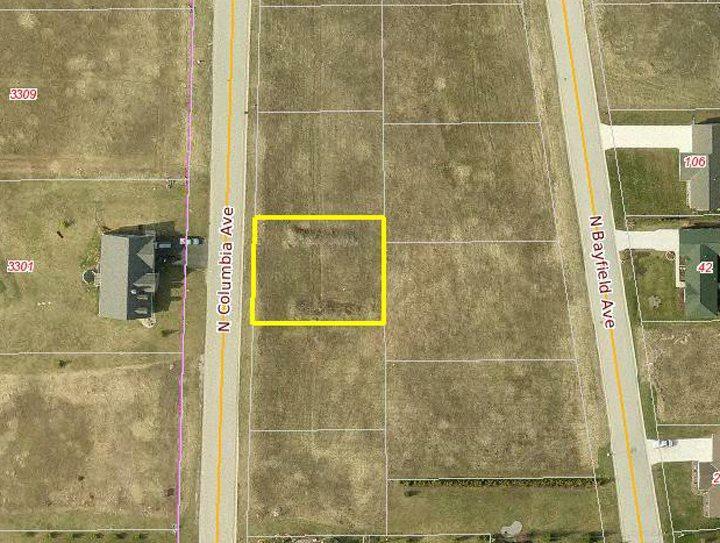 Purchase these 8 lots for a discounted price, all with water, gas, sewer, electric and cable at the road. Easy access to Hwy 42/57. 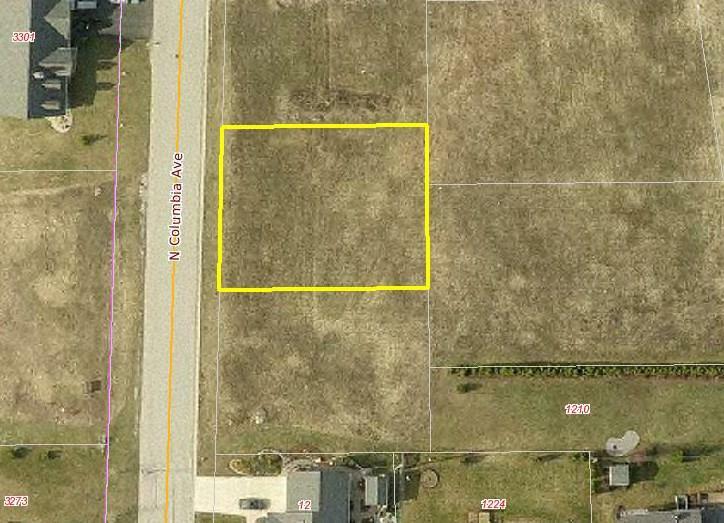 Quiet area with country views at the edge of town in Evening Shadows Subdivision. Great choice of schools. Offering includes tax parcels 281-131227250015, 281-131227250016, 281-131227250017, 281-131227250018, 281-131227250022, 281-131227250023, 281-131227250024 and 281-131227250025. 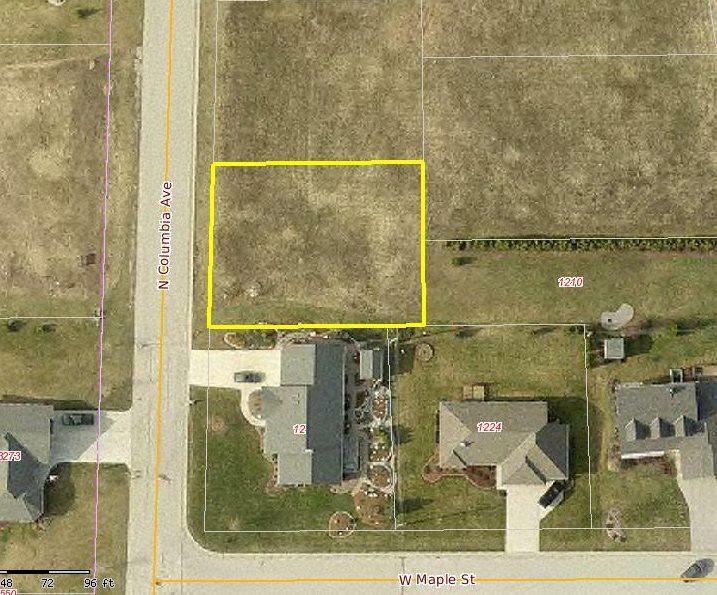 Tax amount and lot size reflect total of 8 lots.